The Georgian Association in the USA strongly condemns the latest Russian aggression against Ukraine. The attack and seizure of three Ukrainian naval vessels and crew members, some of whom were injured, is the latest incident in Russia’s incursion on its neighbors and a violation of Ukraine’s territorial integrity. While Russia’s motives in this latest action and next steps may be unclear, Russia continues to ignore international norms of behavior as it attempts to unlawfully increase its presence in the eastern European region by whatever means it deems necessary. Their aggressiveness is a threat to all freedom loving people. 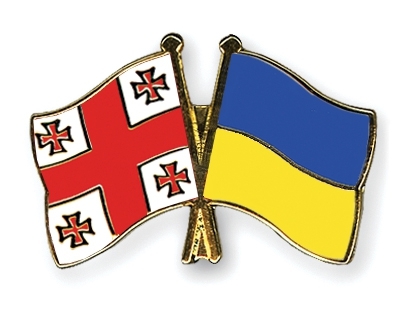 The Georgian Association stands with the citizens of Ukraine in reaffirming support of its independence.